Located on the quiet side of St. 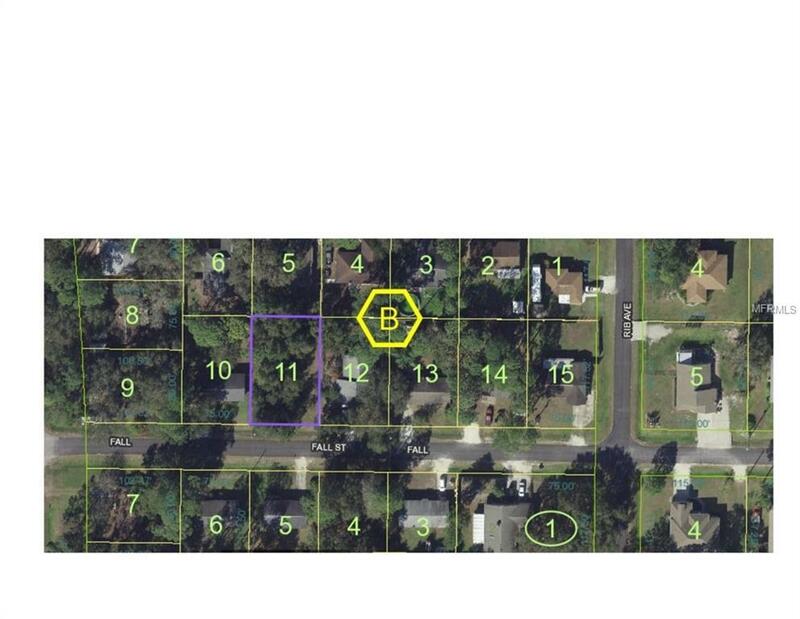 Cloud -- Buildable lot in New Eden on the Lakes with paved streets. Access to lake (chain) with free boat ramp nearby. No HOA--No Problems. Perfect for a modest size home. Site will require septic and well. Electric is nearby - homes on either side of this home. Please verify all information with the Osceola County Zoning department. Pet Restrictions Restrictions As Per Osceola County.